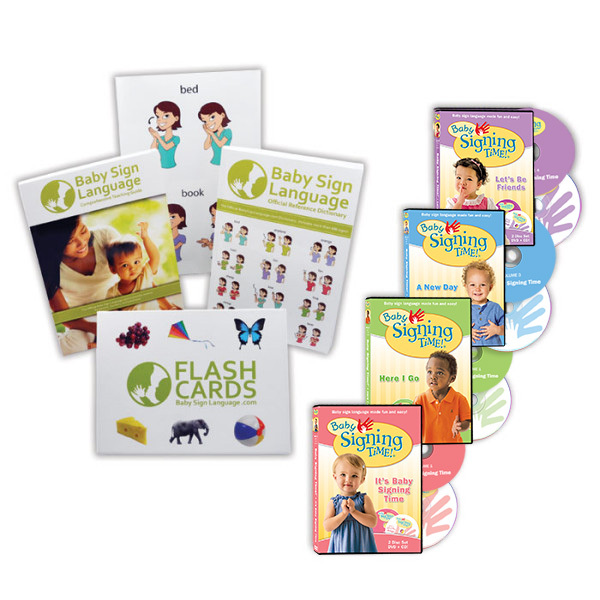 Usage: Teaching your baby to learn to wait for something is an important developmental skill. 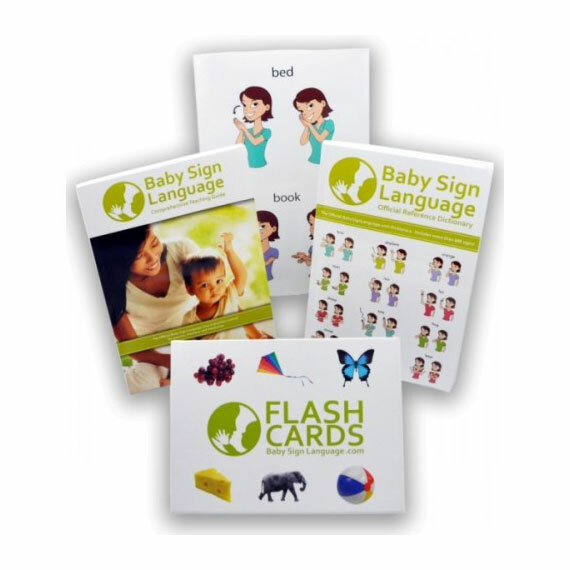 When your child makes a request, use the later sign to let them know you have heard them, but they need to wait for a few minutes before you will attend to them. 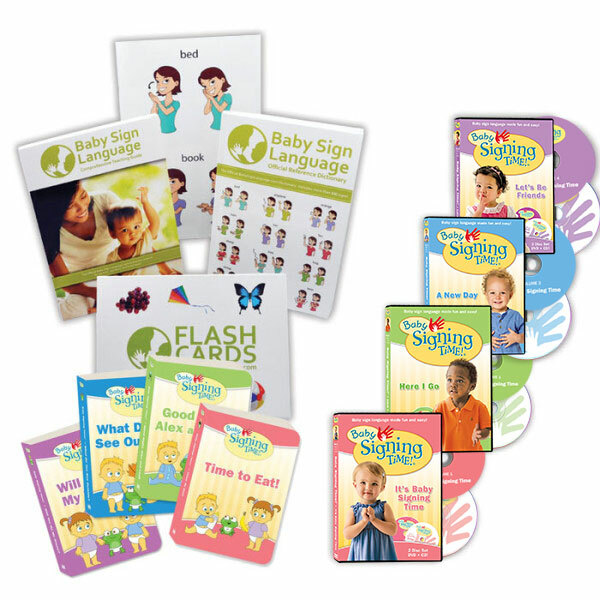 To learn how and when to teach the sign, take a look at the later baby sign language video, diagram, and tutorial.